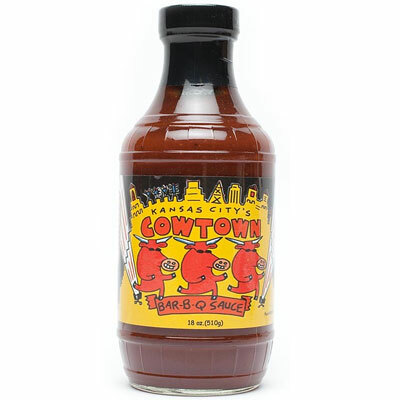 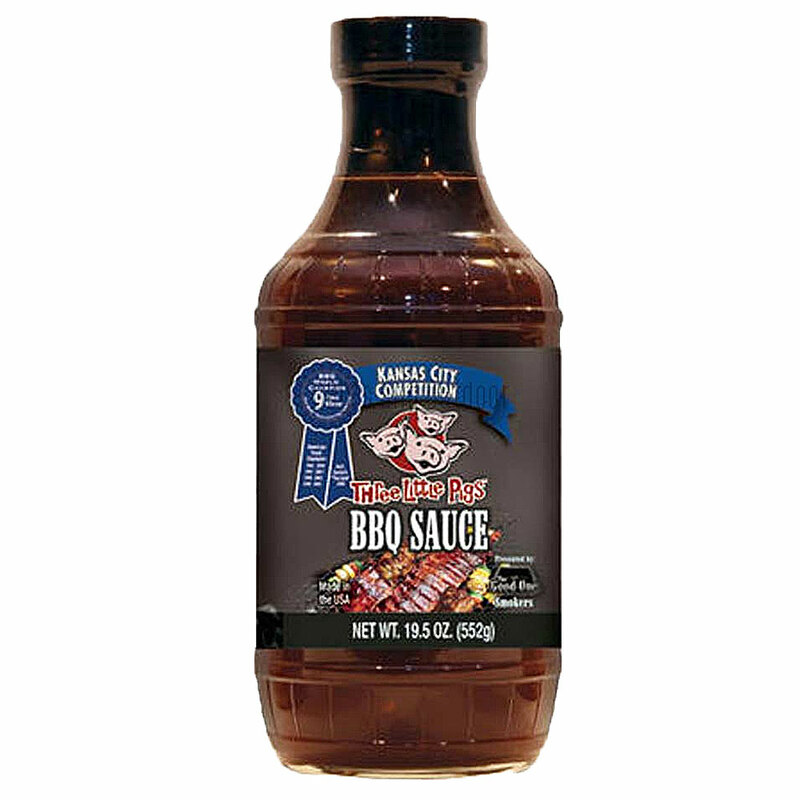 Three Little Pigs Kansas City Championship BBQ Sauce is a mix of sweet and spicy ingredients that offers a fantastic flavor boost for all grilling, smoking and general cooking needs. 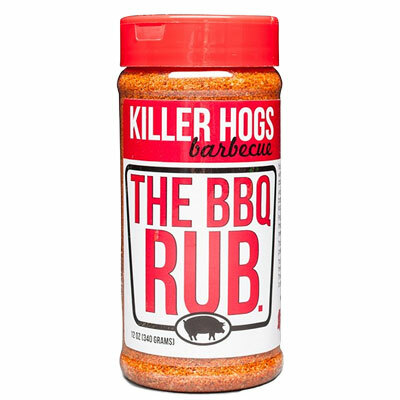 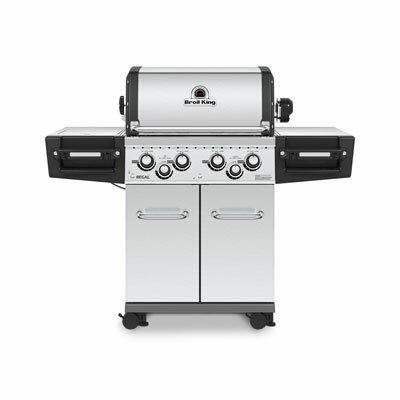 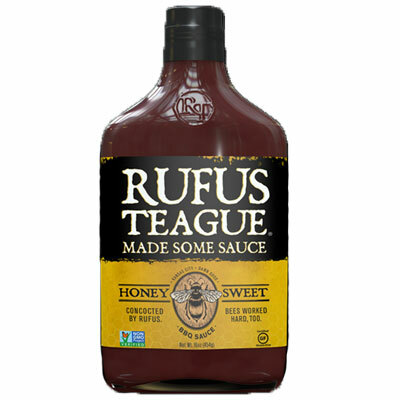 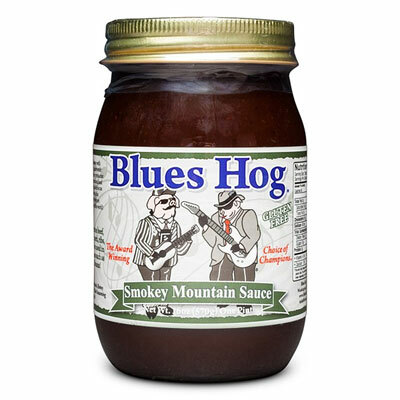 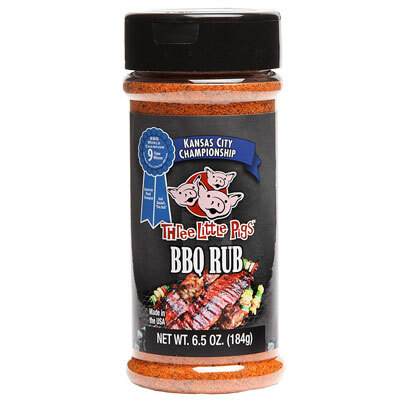 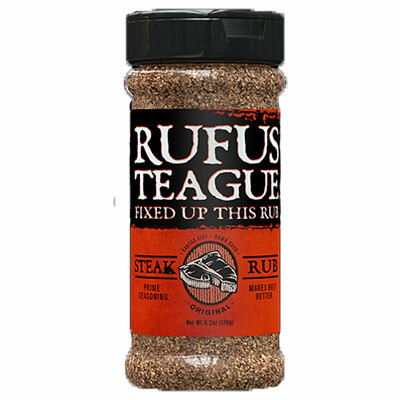 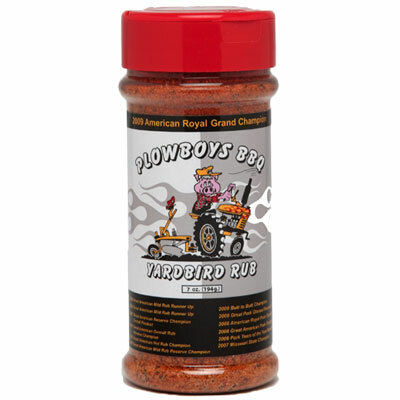 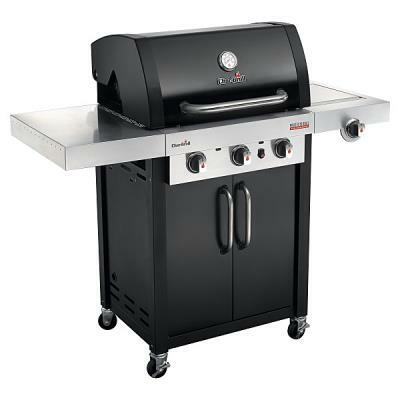 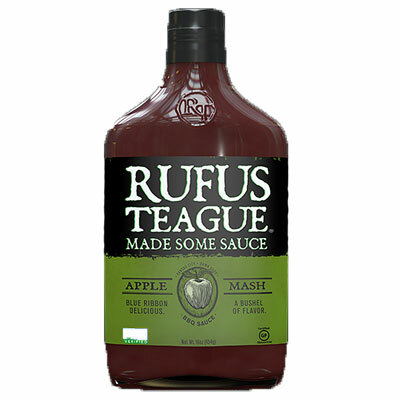 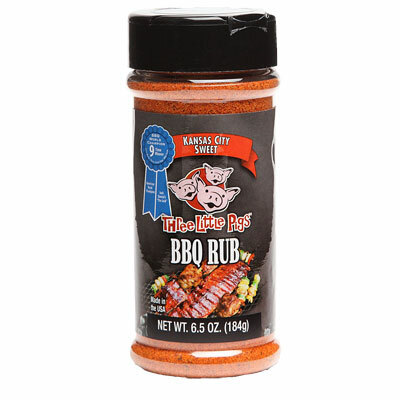 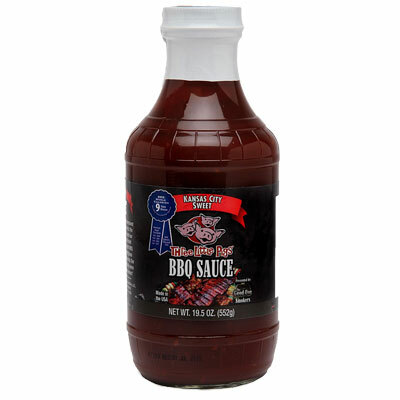 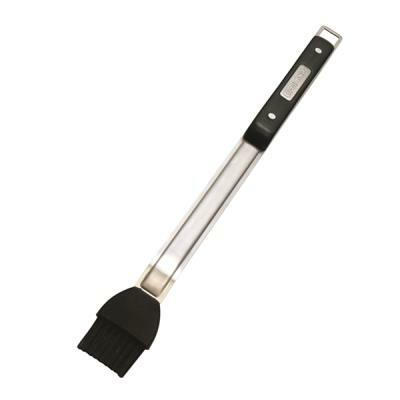 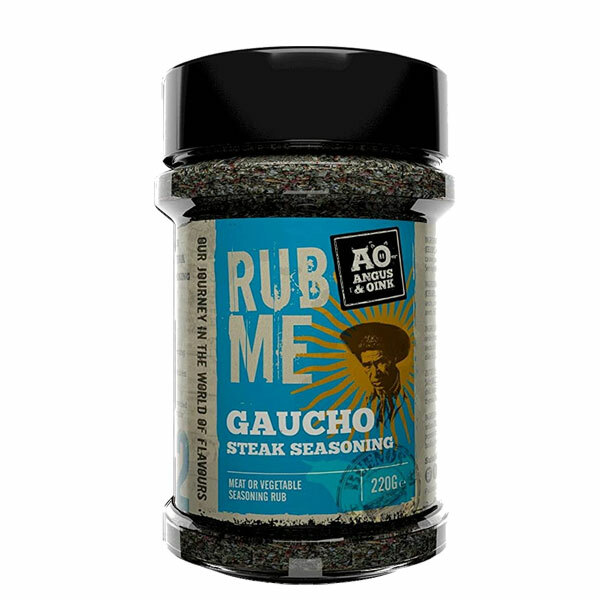 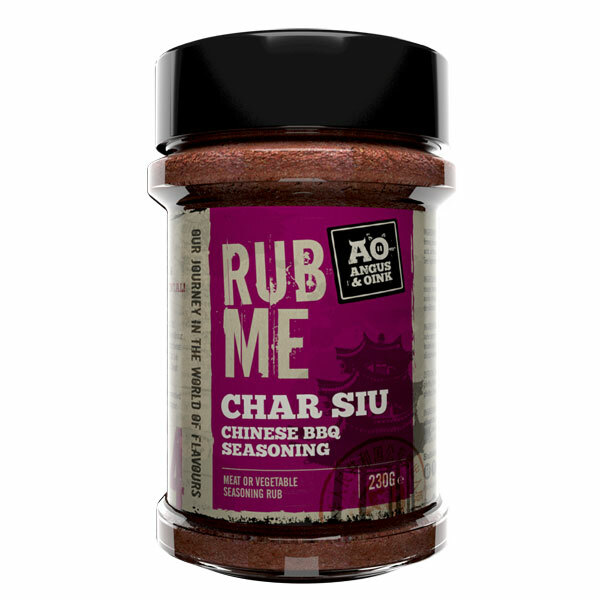 An outstanding blend of spices will satisfy even the most discriminating BBQ connoisseur! 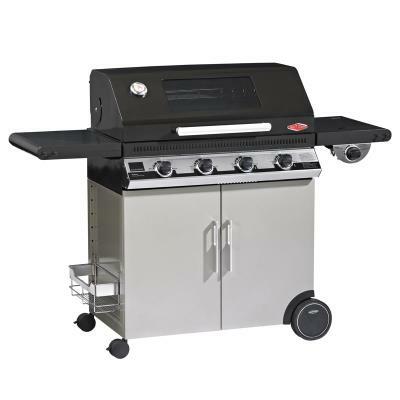 BBQ World 9th time winner, in addition to over 40 national awards.